Alstom GE deal at its final stage. How the market will react? 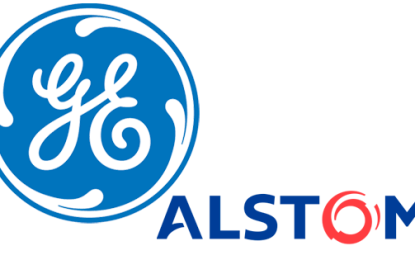 GE sells its signalling business to Alstom. Subject to regulatory approval the deal is expected to be concluded at the beginning of 2015.